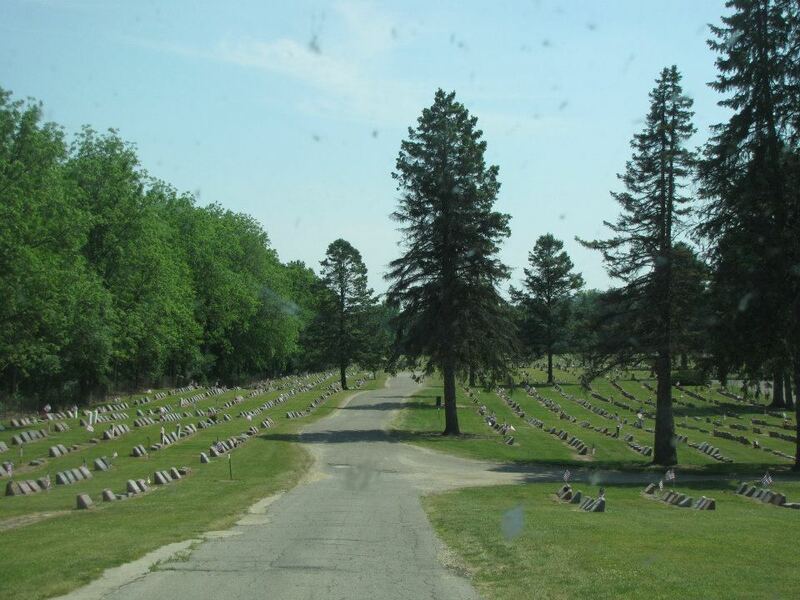 You are fortunate to be able to visit their graves. 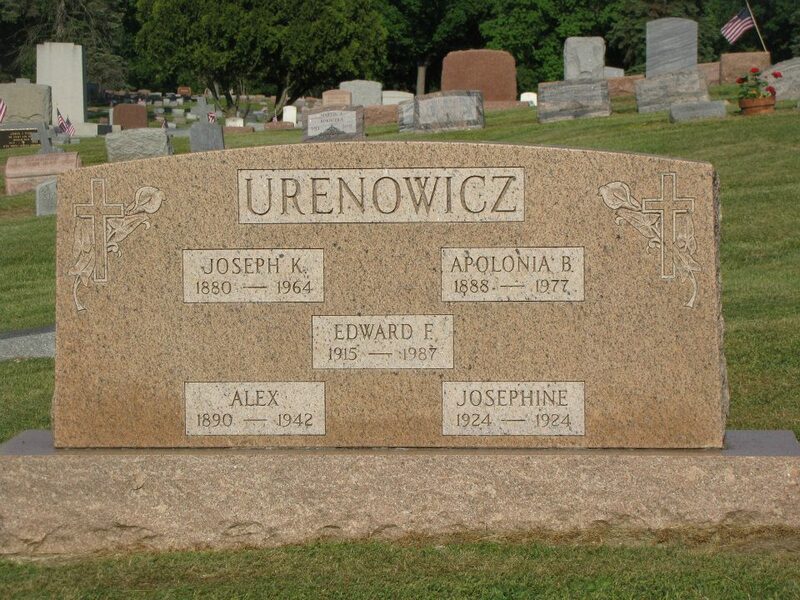 My relatives’ graves are scattered throughout Germany and Poland, so all we have left are their stories. Kirsten, you have GOT to read the article I linked in this post! I think it will make you want to go to Germany and Poland. Going to Poland one day (actually Lithuania, I guess) is on my bucket list! Thanks as always for your kind words and support! Visiting from the main A to Z blog sign-up list. Great to meet you! Nice to meet you too, and I agree! There’s a traditional belief in some African countries that one is not truly dead until everyone who knew that person has also passed away. I guess I just want to keep everyone in my family “alive” as long as possible. Thanks for stopping by, and good luck with the Challenge! Flowers aren’t important but your tribute to them is. Now, they are not just a reminder on a tombstone but real people you have brought to life for all of those who read your post. That’s a great thing. Yes, I have tons of pictures so I am blessed. However, the downside, they all need to be scanned and cataloged. My grandfather was a photographer, my mother was never without a camera. I actually have 11 pictures on my upcoming “K” post. Oh cool, I can’t wait to see! I have bazillions of photos and have to do a lot of scanning, too (but unfortunately not many pictures of my grandparents and my Michigan aunts and uncles). I’m impressed that you have your posts already done, too–I haven’t started writing my J post, but at least I know what the topic will be. I didn’t even know about the Challenge until the day before it started, so I’m really pantsing the whole thing! I am also doing 52 Ancestors in 52 weeks and those posts are not done. I have changed a couple of the A to Z posts at the last minute and I still have one that I don’t like. Doing it by the seat of your pants is what I did last year and it still worked out fine. My post tomorrow is Knott’s Berry Farm with all the pictures. Oooh, now I’m *really* excited! I have lots of pics of Knotts, too!